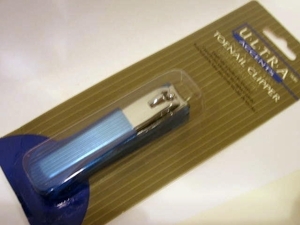 This specially designed toenail clipper makes messy clippings on floor and sink obsolete! The special built-in housing	traps clippings inside and can be easily emptied after several uses. Super sturdy and easy to handle. What a pleasure.